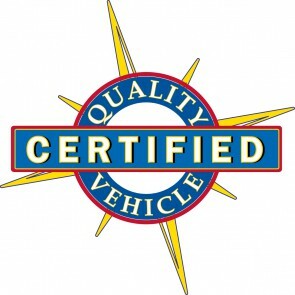 Our Certified Pre-Owned Program replaces or supplements the Factory Certified vehicle programs. A thorough inspection is utilized to give the customer additional peace of mind about their vehicle purchase and there is also no charge to the customer for this. Of course most customers take advantage of the purchase availability to add coverage on the non-powertrain components for the same term as the underlying warranty this program provides. That gives the customer total coverage and a great relief from worry about those unexpected claims.